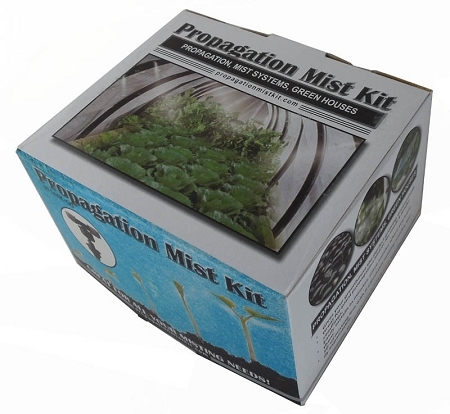 Propagation Mist Kit can be used for plant propagation, starting seeds, fine mist for seedlings. Installs in minutes and is expandable. 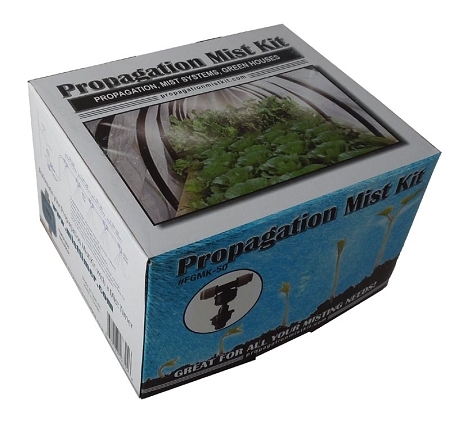 Propagation Mist Kit can be used for plant propagation, starting seeds, watering tender seedlings, patio misting, cooling pets, etc. Installs in minutes and can be expanded. With 50' of mist line you put the nozzles anywhere you choose in your custom system. Nozzles also rotate, for precise positioning. Simply attaches to a faucet with the 200 mesh stainless steel filter that's included. 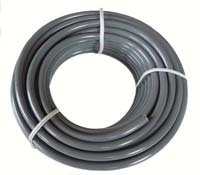 Cut tubing to desired length, install misters onto the tubing, then attach to your structure and turn on the water.